Biological control is the suppression of populations of pests and weeds by living organisms. These organisms can provide important protection from invasive species and protect our environment by reducing the need for pesticides. However, they also pose possible environmental risks, so biological control interventions must be undertaken with great care. 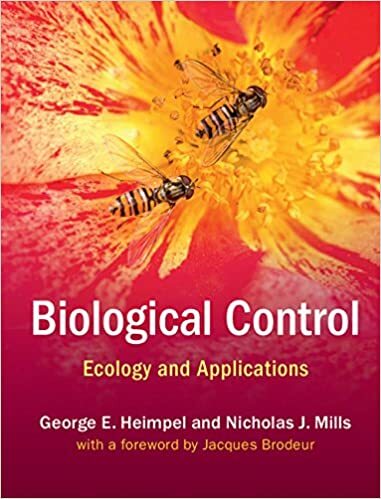 This book enhances our understanding of biological control interactions by combining theory and practical application. Using a combination of historical analyses, theoretical models and case studies, with explicit links to invasion biology, the authors cover biological control of insects, weeds, plant pathogens and vertebrate animals. The book reflects increasing recognition of risks over the past 20 years, and incorporates the latest technological advances and theoretical developments. It is ideal for researchers and students of biological control and invasion biology.